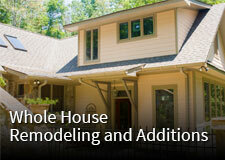 Rainwater collection systems are an integral part of many people’s home renovation plans. 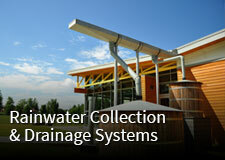 Our rainwater collection systems serve a multitude of needs. Whether you are interested in collecting water for gardening, irrigation, supplementing your municipal water source, or seeking whole house water sustainability, Joseph’s Remodeling Solutions is here to help you achieve your rainwater collecting goals. 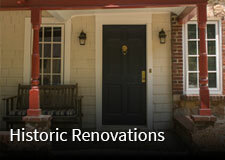 Joseph’s Remodeling Solutions believes in full functioning, well designed drainage systems, and we have been building them successfully for years. 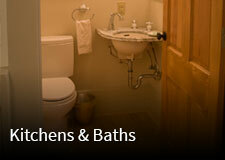 Drainage problems can be devastating, and many drainage issues go unnoticed until they become big problems. In worst-case scenarios, water damage can compromise the structural integrity of a building’s foundation, and it has potential health risks when mold becomes established. If you suspect you have a drainage problem, let us design and install a drainage system, and give you back the freedom to enjoy the peaceful, tapping rain.